BUILD YOUR DREAM ESTATE on approximately 31,728 sq. ft. of PREMIUM OCEANFRONT land in East Oahu with 86 linear feet of ocean frontage. Beautiful ocean, Diamond Head Mountain and sunset views! Rock walls and gated entry for privacy. Get in your kayak and go from your own back yard! Please, send me more information on this property: MLS# 201828758 – $4,995,000 – 5699 Kalanianaole Highway, Honolulu, HI 96821. 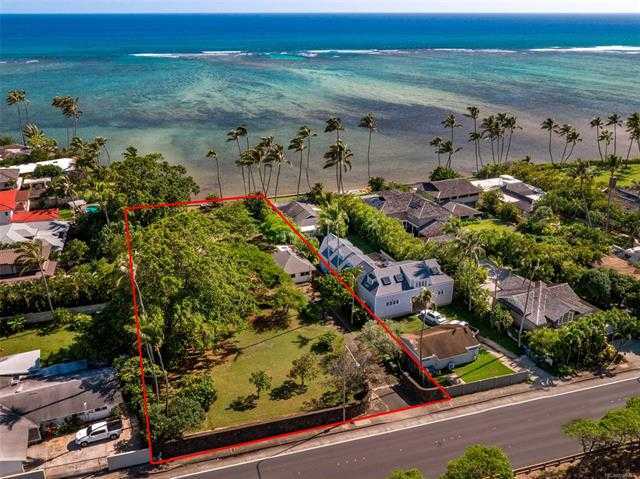 I would like to schedule a showing appointment for this property: MLS# 201828758 – $4,995,000 – 5699 Kalanianaole Highway, Honolulu, HI 96821.